And now that you have a Chama? Well, here comes the tricky part: you have to attract and recruit new chama members. New member recruitment is crucial to your Chama success. They are the lifeblood of keeping your group strong, growing and relevant. There are many ways that Chama leaders use to attract new members. However, an easy tried and true method that works is using the power of belonging. How does it work? Here’s how. The truth is, people want and actually need – to feel a sense of belonging. 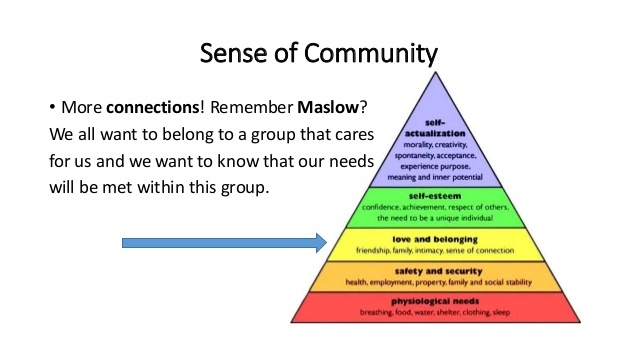 Have you ever wondered why we need a sense of belonging? Apparently, creating a sense of belonging is quite important to Chamas. Only then, do members know that they are part of the group – or even better, they know who they are and what their role is. Only then, can they perform at their best. Belonging provides a feeling of comfort and security that can’t be found in many other ways. 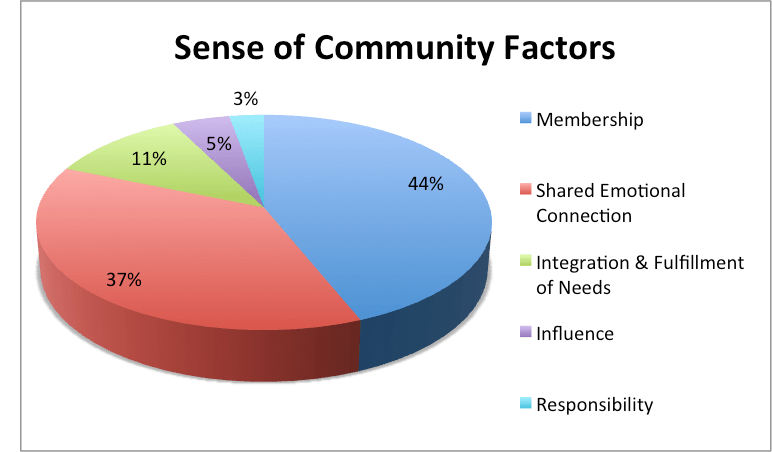 A sense of belonging among Chama members can improve group decision making. The theory of group think suggests that the pressures hinder the group from critically thinking about the decisions it is making. This is because people within a group frequently interact with one another and creates many opportunities for influence. It is also because a person within a group perceives other members as similar to themselves and are thus, more willing to give into conformity pressures. Another reason is because people value the group and are thus, more willing to give into conformity pressures to maintain or enhance their relationships. 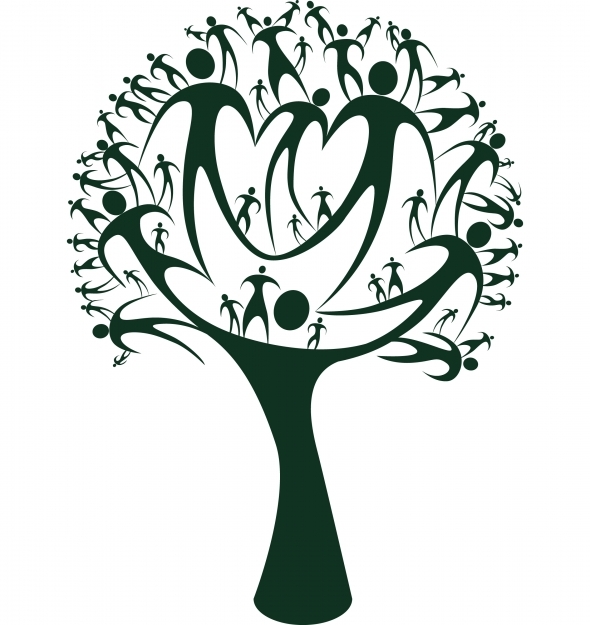 Help each potential member for your Chama feel that sense of belonging and you will attract many people. Here are some ways you can use the principle of belonging to create better results in attracting new members. When do you feel more engaged, when you choose something or when something is forced on you? Rather than picking people for a Chama, give people the choice to join. While you might have to persuade some people to join your group, it is hard to overlook the value of people making choices related to belonging. People will be more excited about the Chama and therefore more committed. As a leader you can look for a variety of ways for people to be involved and make a contribution to the Chama. Think of new ways yourself, but more importantly and more powerfully invite others to suggest how they could contribute and how they would like to belong. For instance, you can have members who want to contribute in the area of investment ideas, others on Chama administration matters, etc. If you have a Chama, and want people to be more excited, make it attractive to be a part of the Chama. Create a sense of pride and accomplishment. Look for ways to make the Chama an environment where people want to belong. This could be with tangible things such as Chama members have t-shirts or intangibles where people feel a sense of community; participate in Chama team building activities, people enjoy or have fun belonging. Establish informal yet crystal-clear chama leadership roles and share your appreciation with each and every one of the members that honours them. Everyone should know exactly what is expected of her. Inclusion has become extremely important for Chamas. Of course, that doesn’t mean that everyone should participate in the decision making process or any other area or activity. Just try allowing everyone to express their opinion during meetings. Put simply, create a safe environment for everyone to speak up, share insights and feel part of the team. Is this something you are going to discuss in your next Chama Meeting when Chama member recruitment is discussed?